There are a lot of apps that don’t work on your Android phone as they are not released for your region. However, you still want to use it. You can make it happen by downloading and installing an APK file from Play Store to your computer and then to your device. Moreover, if you don’t have enough space on your Android, then you can keep all the APK files on your PC or hard drive so that you can install them anytime you want. In this post, we have mentioned a step by step guide on how to download APK files to PC to use it later. You can download an APK file in a few ways. Either you could install a browser extension or go to a website, which will get you a link to download the APK file of a specific app. You can even get APK file for a purchased app. If you tend to download APK files more than often, then you can consider getting a browser extension for your Firefox or Chrome. There are a lot of extensions available on both the browsers. 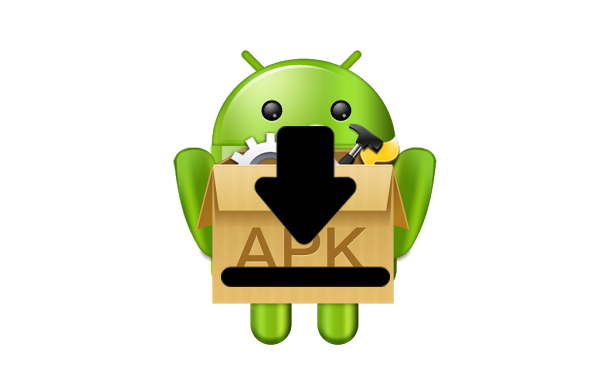 You can install APK Downloader by developer CodeKiem. The extension is compatible with both Firefox and Chrome. Note: The extension or add-on works fine with both Firefox and Chrome. To get the extension, go to Chrome Web Store– type APK Downloader in search box. Once you get APK Downloader, click it and then click Add to Chrome. Now that the extension is added, you have to enter your email address. (make sure that you enter the email address associated with Google Play Store). Moreover, it will ask you to enter Device ID. Note: If you don’t know your Device ID, you can download Device ID app on Android and get the ID. With the Device ID, you will get a list of email address and their passwords, you can choose to use them to login to APK Downloader. Go to Google Play Store and search the app for which you want to download APK file on PC. When the app description page opens, click ‘Install’ button and you will get ‘Download APK’ option. Click to initiate a download of the APK file. Getting an extension on your PC to download APK is for regular users but if you want to get APK file not that often, then using a website is a better option. It is rather a less complicated process. All you need to do is go to Google Play Store and then navigate to the app. Copy the app URL address or link (you will get it from the address bar of your browser). Once you have copied, go to APKPure and paste the link in the search box at the upper-right corner of the webpage. You will be redirected to the page with the Download APK, green colored button to get the APK file on PC. Save it to the desired location on your PC. Connect your Android phone to your PC with a USB cable. Your Android device will come up as USB storage device. Transfer the APK files to your Android device to the desired location. Now, navigate to the location from File Manager app on your phone. Tap on the APK file to initiate the installation. Follow the onscreen instructions to get it done. In this way, you can Download APK files to PC from Google Play Store. Try this and let us know if you face any issues while performing any steps.